Come immerse yourself in the history of Winnipeg’s oldest home! 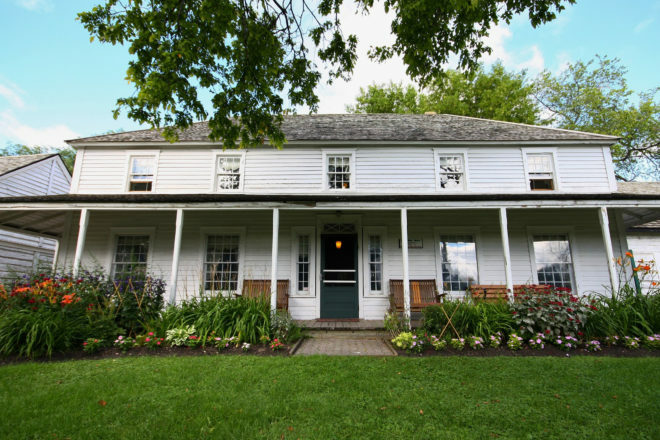 Built in 1851-53 by John and Mary (Sinclair) Inkster, an influential and wealthy Metis family from the Red River Settlement, Seven Oaks House Museum was one of the most prominent residences in the area. Experience the realities of homestead life in early Winnipeg while viewing the original family’s furniture, housewares, and more! Visit the Inkster’s 1831 log-style General Store, or walk through the house to find items hand-crafted by the John and Mary’s daughters. Don’t forget to follow us on Facebook for news and upcoming community events!